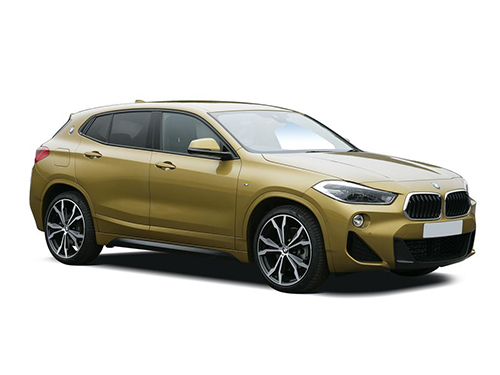 The Bavarian Motor Works (English translation) started life in 1913 as the Rapp Motorenwerke GmbH, an engine manufacturer for aircraft and motor vehicles, founded by the German engineer, Karl Rapp. 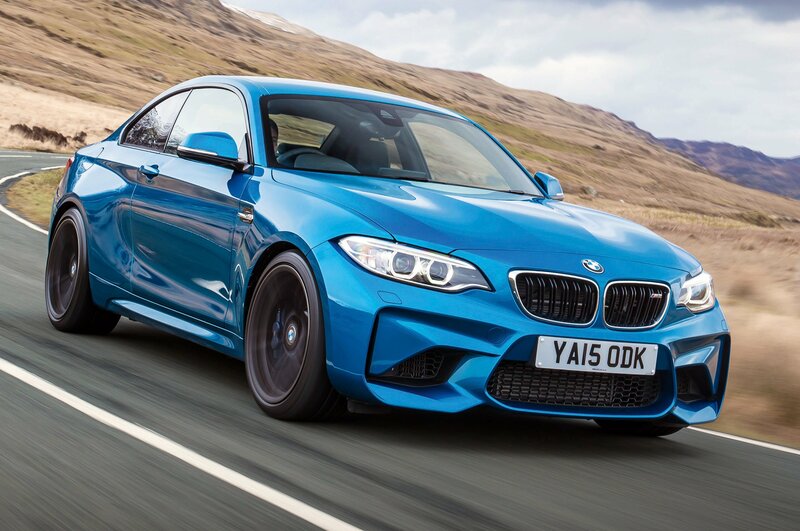 After Rapp left the company in 1917, the company was renamed to the now familiar Bayerische Motoren Werke and adopted the blue and white chequered flag of its home region of Bavaria. 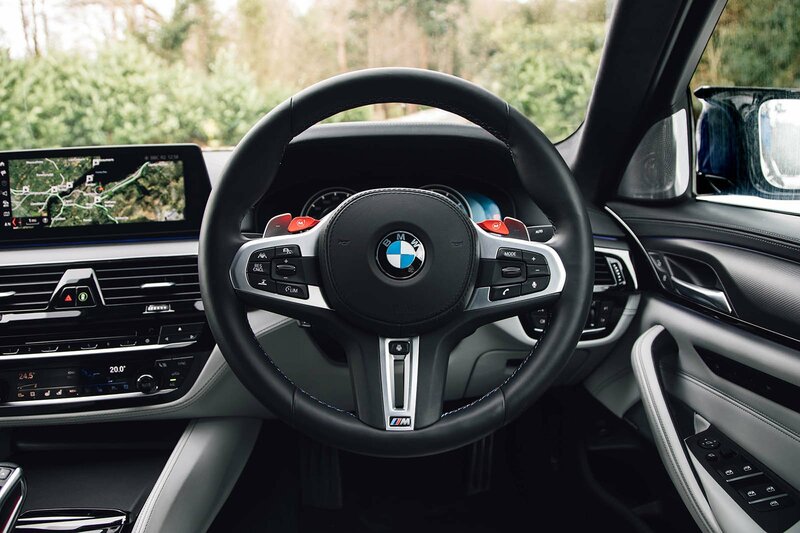 BMW has always been associated with creating some of the best driver’s cars and have a long history with motorsport, both two and four-wheel varieties. 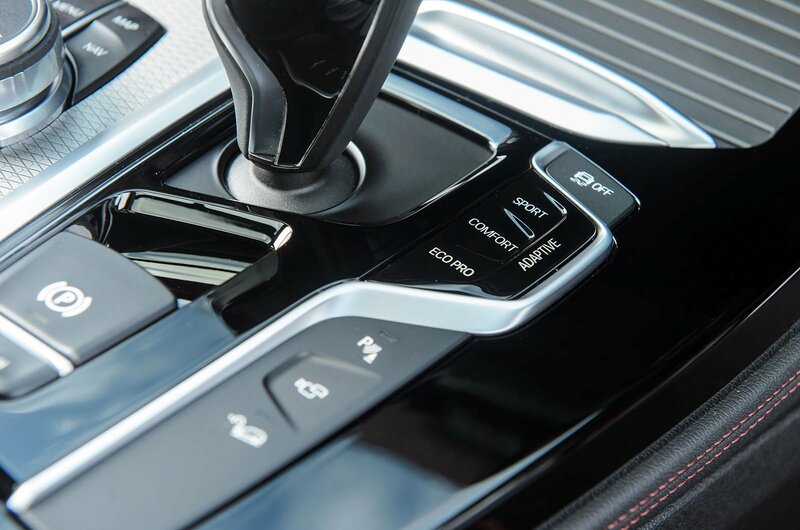 The Munich based manufacturer is also known for its innovation in the eco-friendly market. 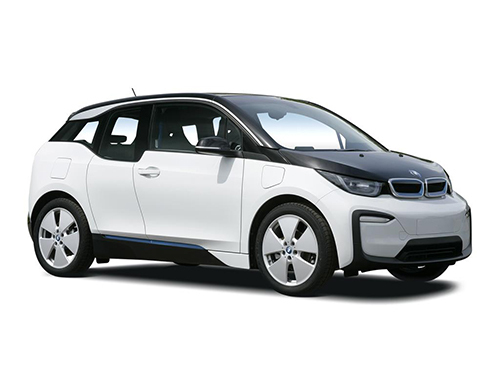 Under its BMW i subdivision, they have produced the i3 all-electric mini hatchback and the futuristically-styled i8 plug-in hybrid sports car. 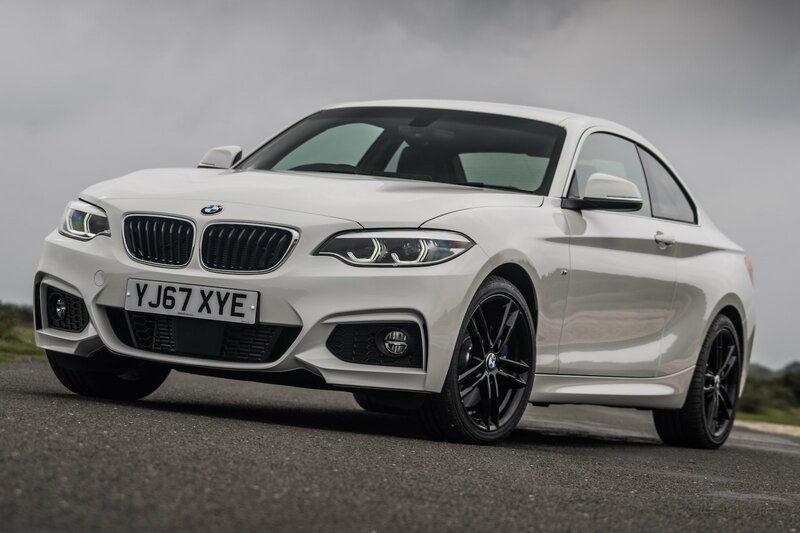 The BMW M subdivision is charged with producing some of the most exciting high-performance vehicles of motoring history, recognisable by the legendary M badge. 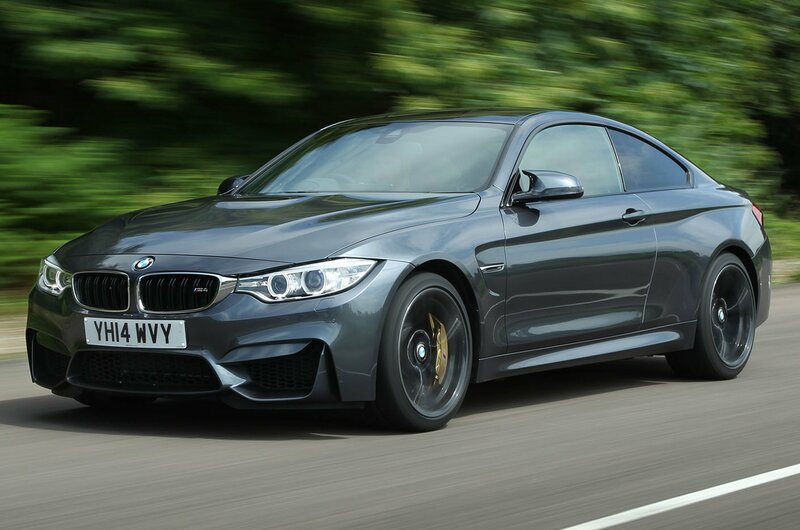 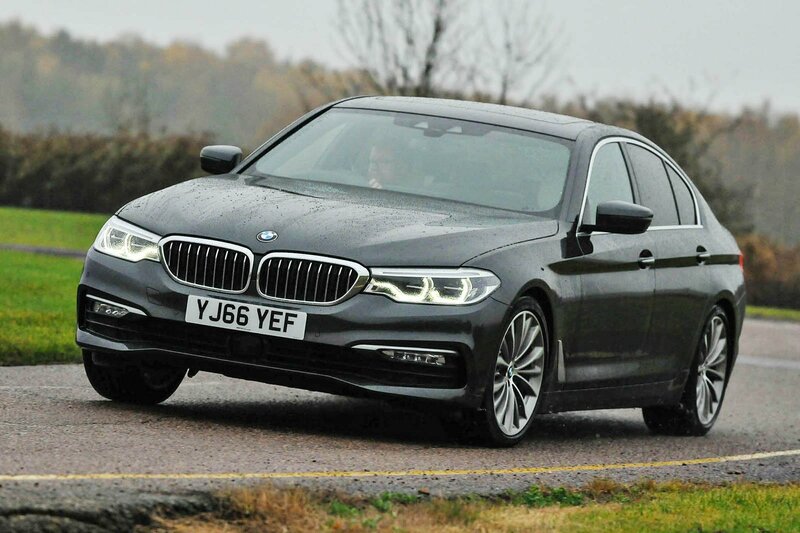 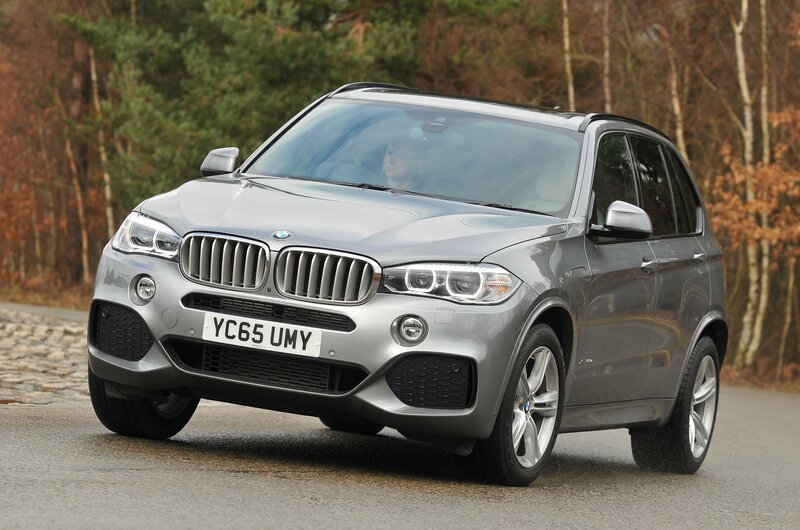 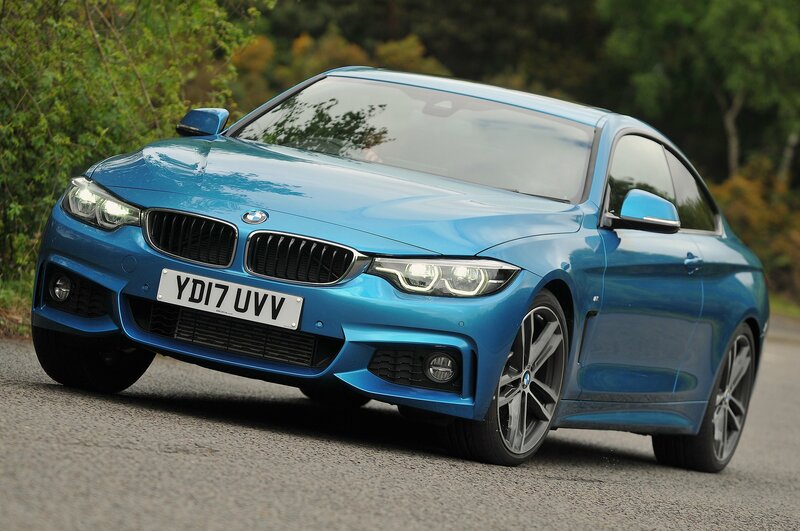 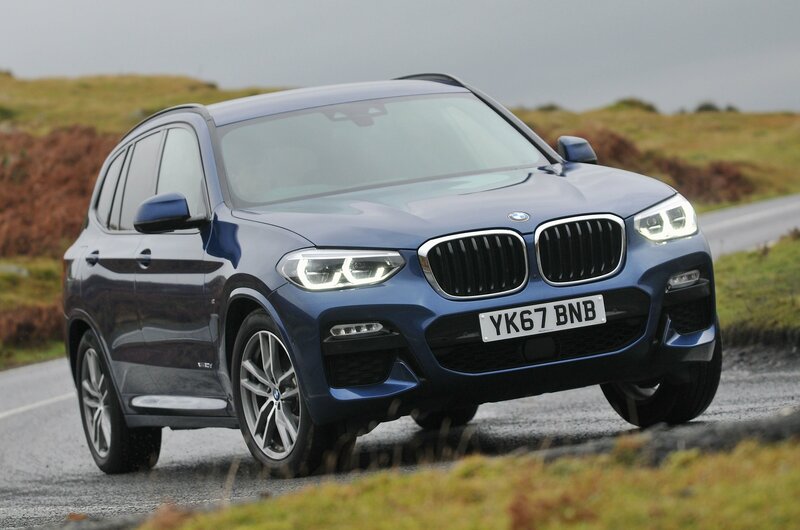 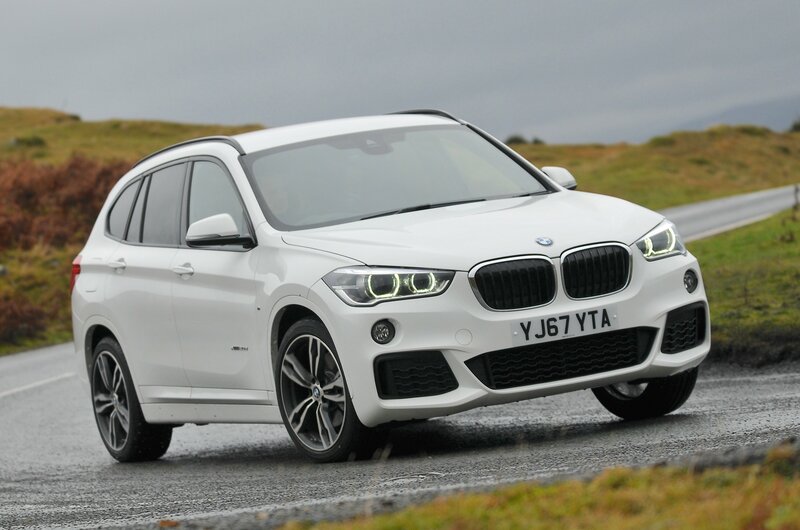 In the contract hire and leasing market, the BMW continues to stand shoulder-to-shoulder with the best performers. 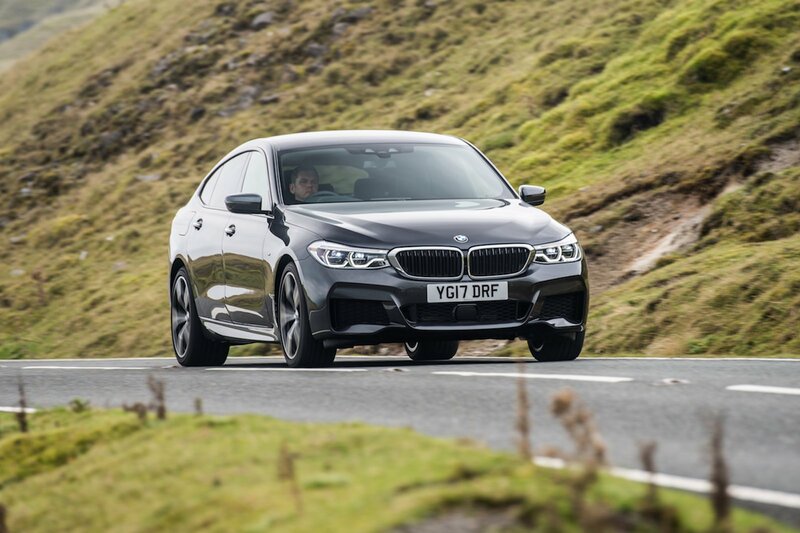 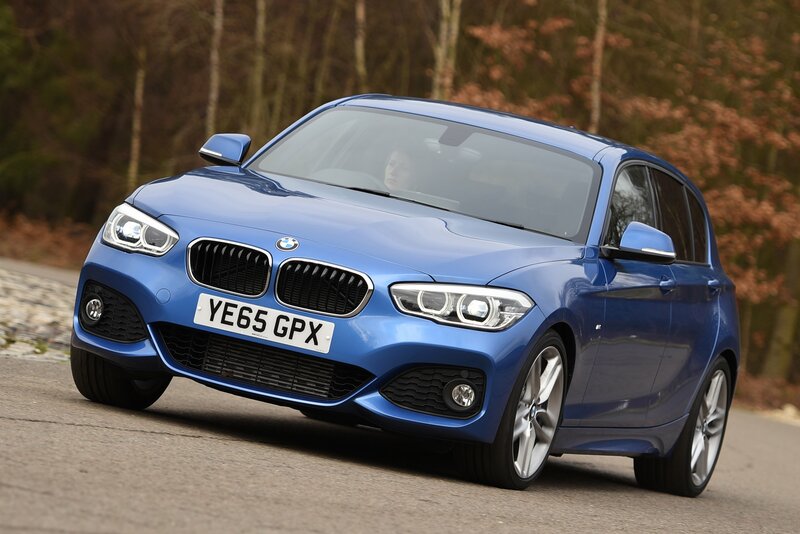 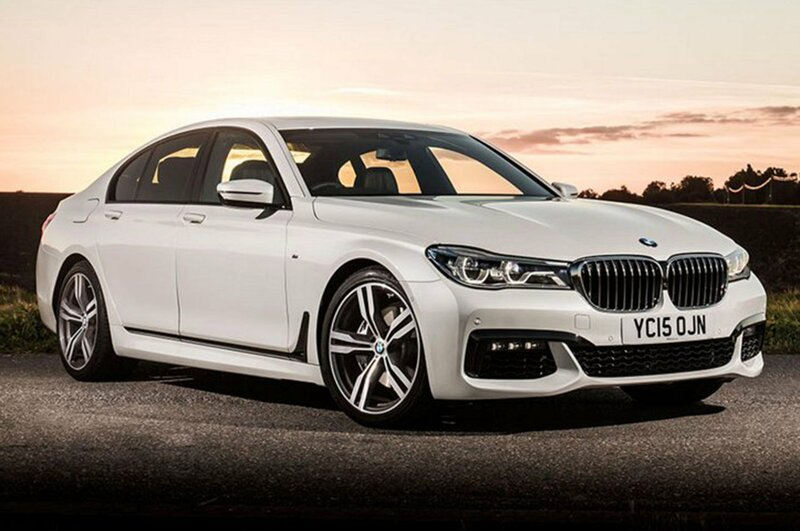 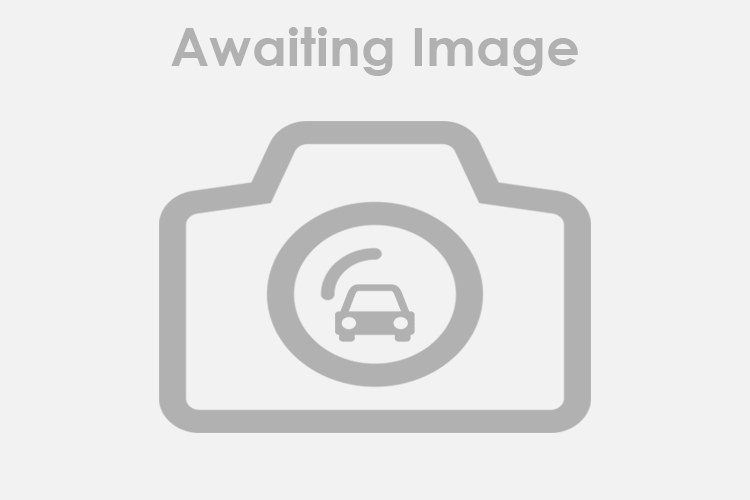 Combining consistent customer demand and strong residual values, we are able to deliver competitive leasing offers on much of the range; including the 1 Series hatchback, the 3 and 5 Series saloons, the 2 and 4 Series coupes and the X range of SUVs. 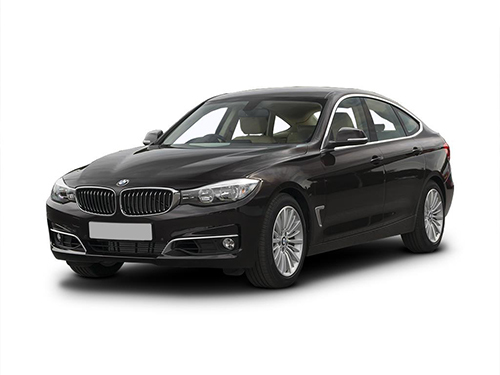 Click the vehicles below to tailor our current prices to your needs.